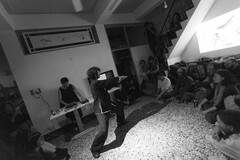 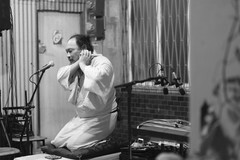 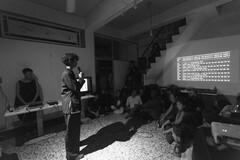 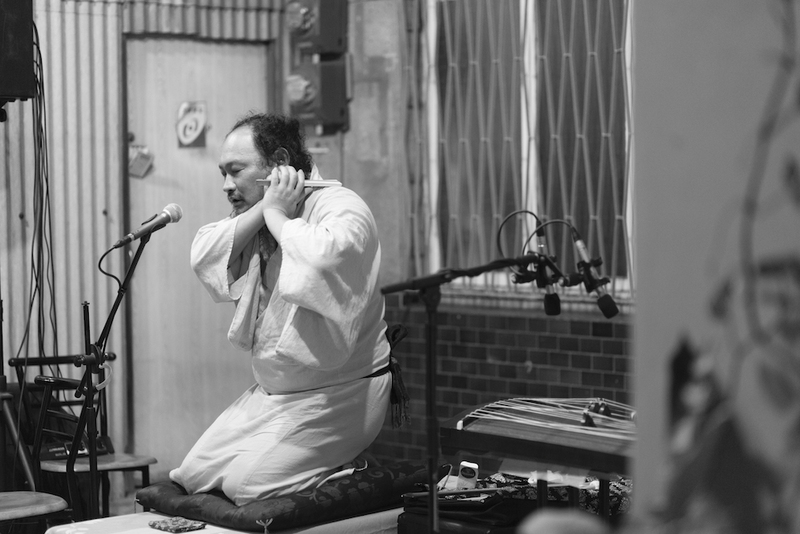 This program stages experimental performances in the setting of the traditional Tainanese street party. 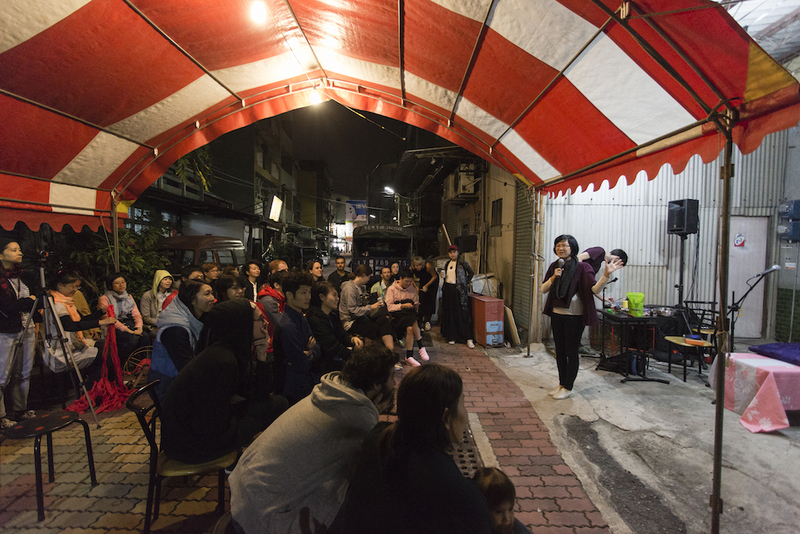 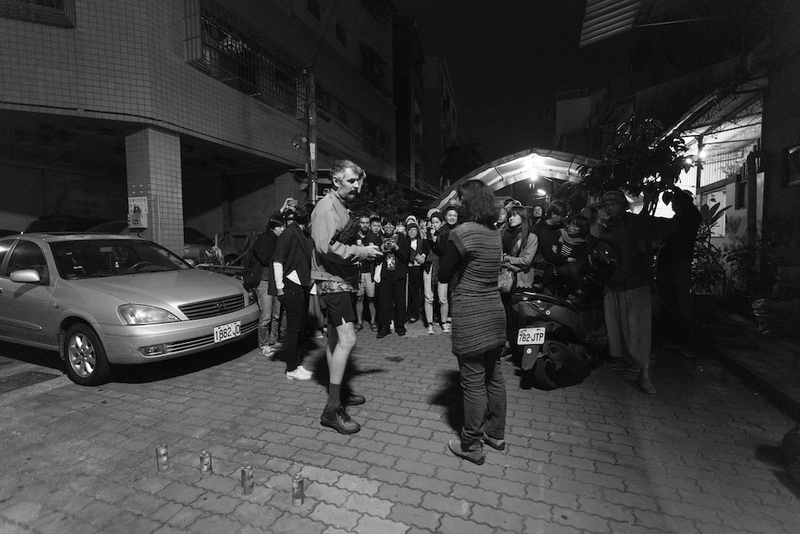 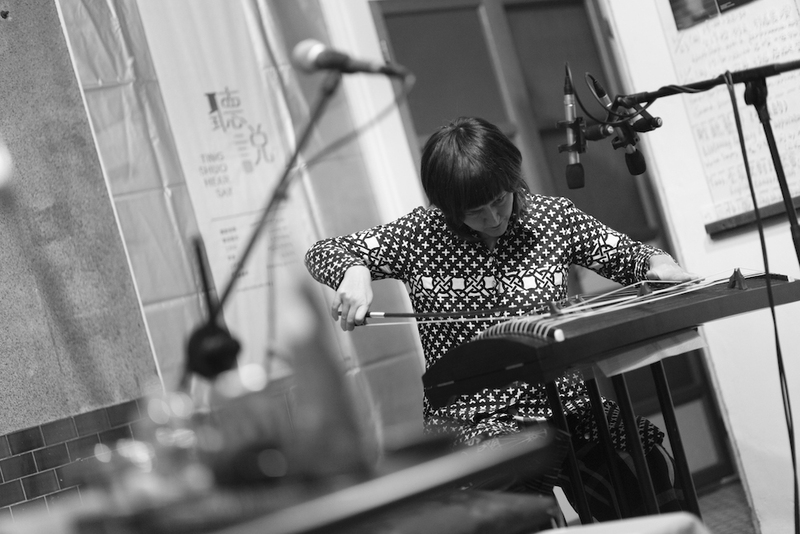 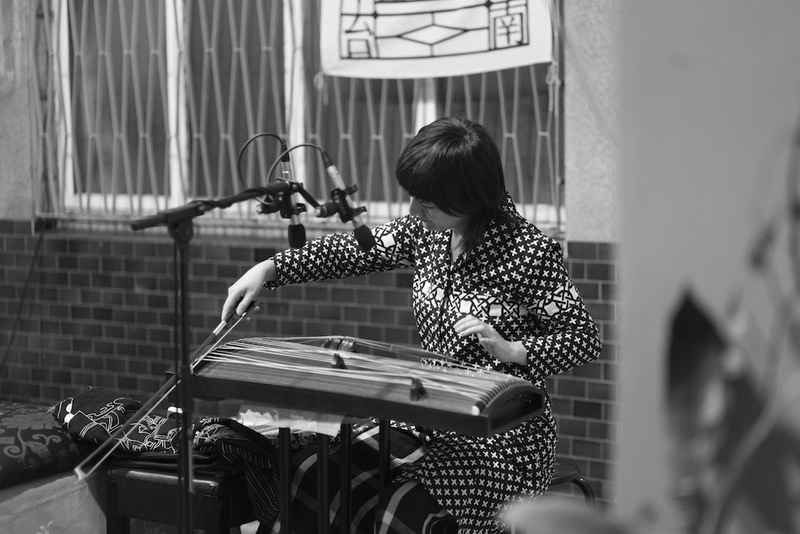 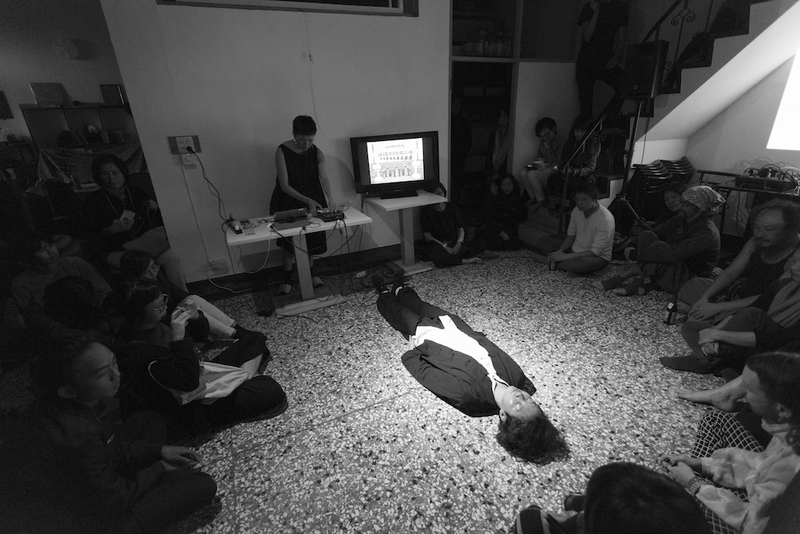 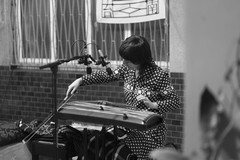 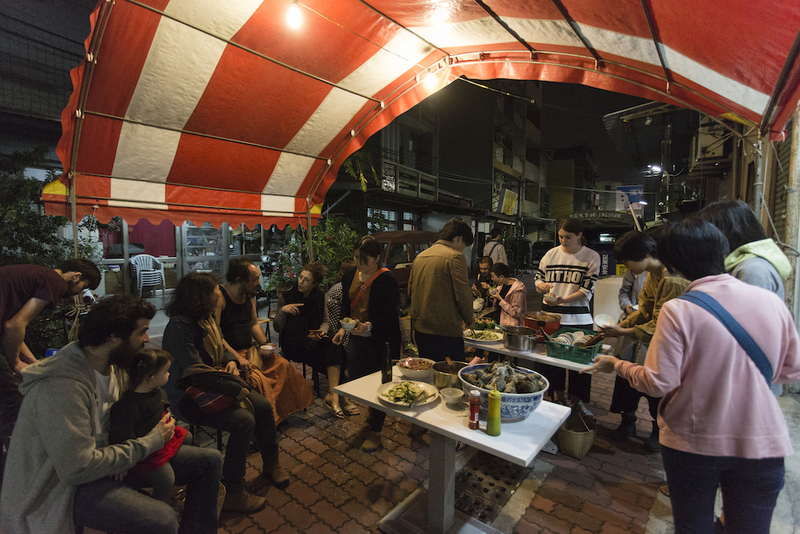 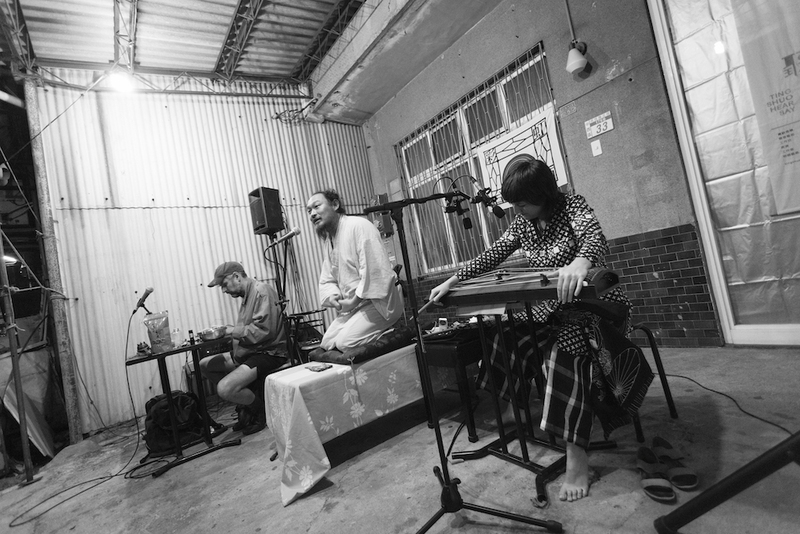 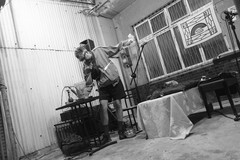 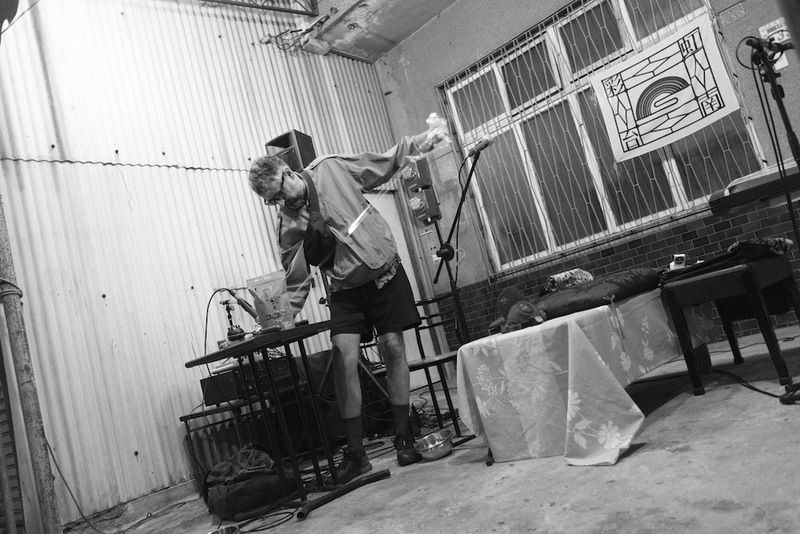 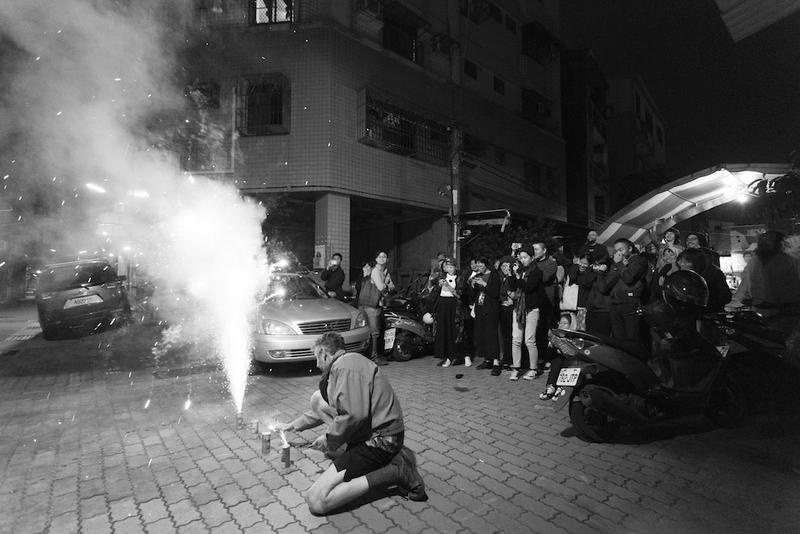 We begin outdoors, on the street outside Ting Shuo, with a communally-prepared street dinner and performances by Taiwanese and Australian artists. 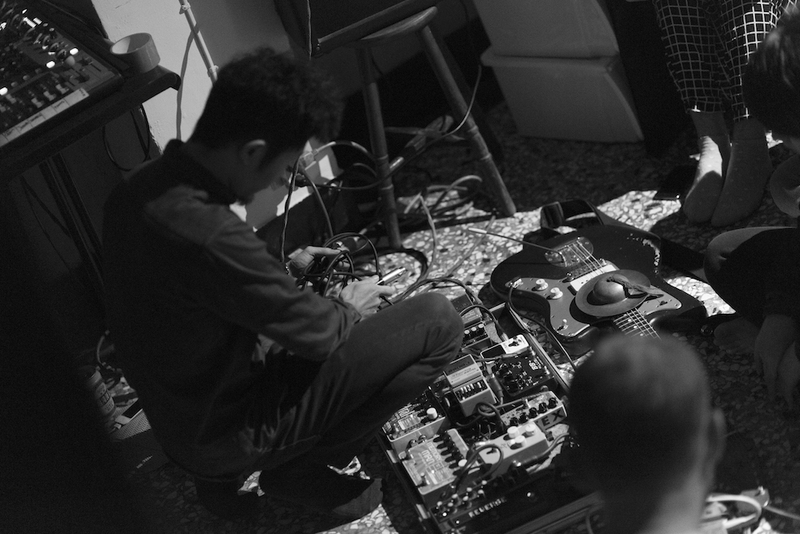 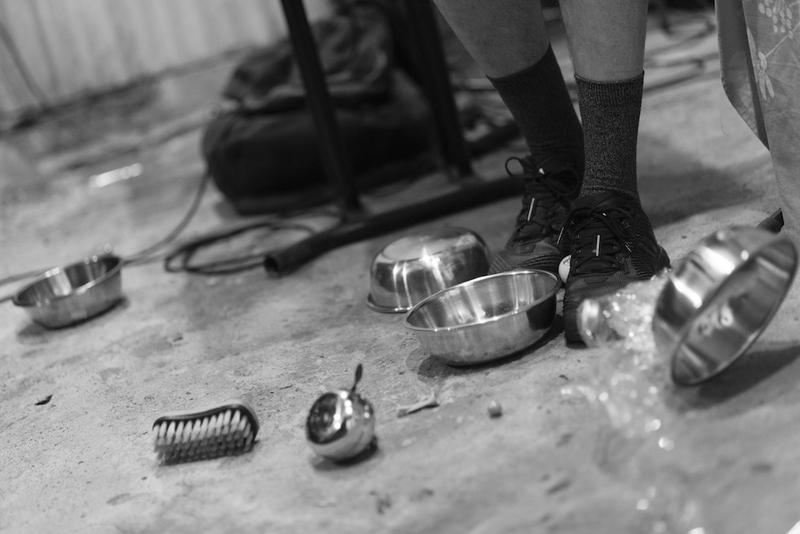 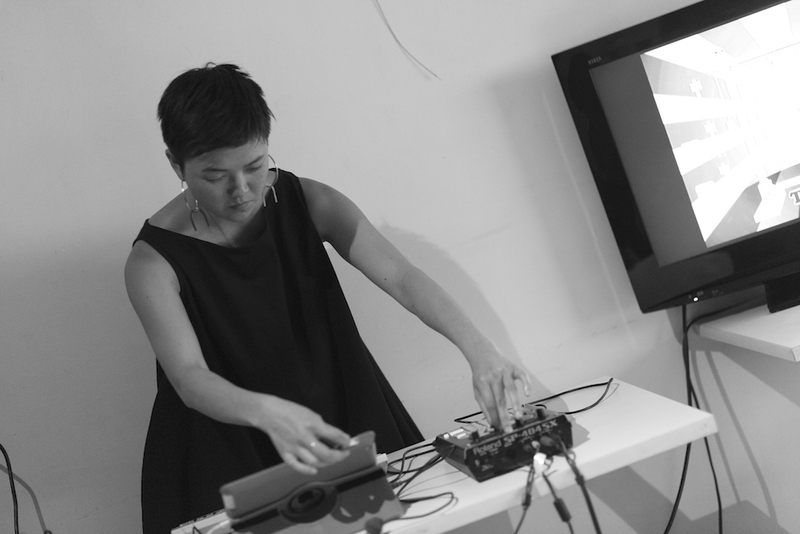 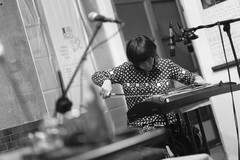 Moving indoors, we open out into explorations of alternative histories, sound sculpture and the multiplication of possibilities in free-roaming collaboration.